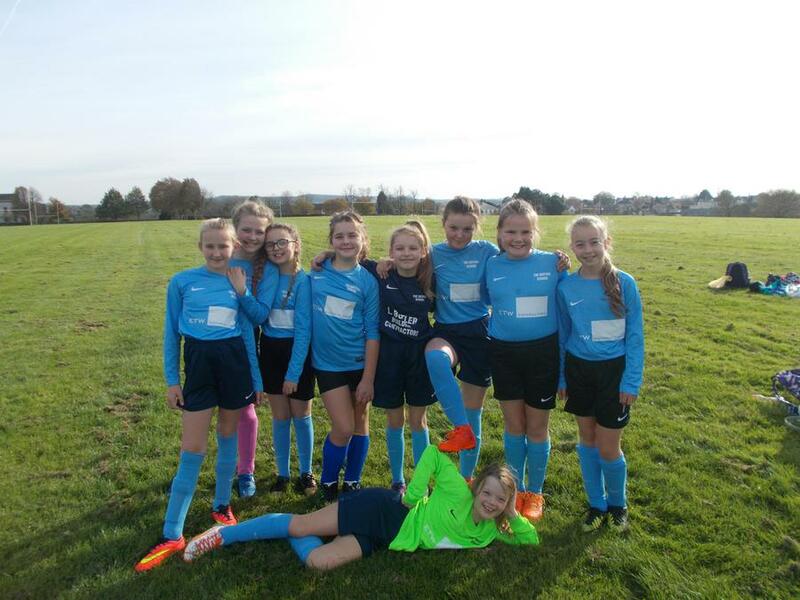 Congratulations to the girl's football team who competed at the Wotton and district football tournament yesterday afternoon. They finished 4th out of 8 teams, and played really well, scoring lots of goals. The girls really enjoyed themselves and were a credit to the school.